Hacks, gadgets, and all things geek. Don’t like creepy-crawlies? In that case, you’ll love the Robugtix T8, a hyper-realistic robotic spider developed by a team of Hong Kong-based engineers. 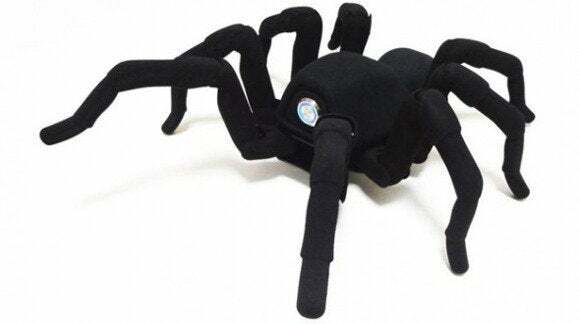 Underneath this very convincing 3D printed spider shell lies 26 tiny servo-motors that propel this robo-arachnid forth to scare the bejesus out of you. Aaaah! Get it away! You can control the T8 spider using a wireless controller that connects to the spider-bot's microcontroller. Meanwhile, Robugtix says its movement engine, called Bigfoot Inverse Kinematics, takes all the work out of telling the robot spider how to move thanks to some predefined gaits, commands that make the spider rear up like it’s ready to attack, and apparently, dance moves. As you might have expected, something this intricately tiny and awesomely cool costs quite a bit. One of these little critters costs $1350—and that’s if you preorder now. Otherwise, it’ll be $1500 after August 1. Start saving those pennies. Follow @TechHive on Twitter today. 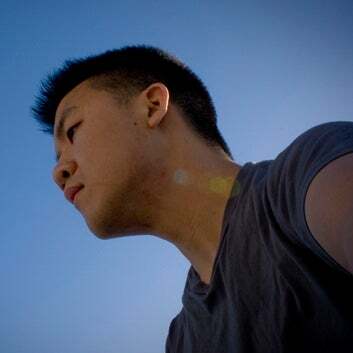 Kevin is a small-time tech hound, amateur photographer, and a general know-at-least-something of all things geeky hailing from New York.